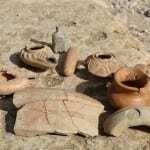 Ancient Byzantine Church Uncovered in Gush Etzion - Breaking Israel News | Latest News. Biblical Perspective. A colorful mosaic and various archaeological artifacts have been recently unearthed at the site of a large, uniquely structured Byzantine basilica in Gush Etzion, south of Jerusalem. 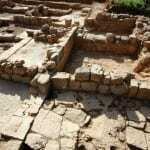 The discovery was made at the Khirbet Bureikut archaeological site in Migdal Oz, where the Byzantine church was originally discovered in 1977, and indicates that the inhabitants there were very wealthy. 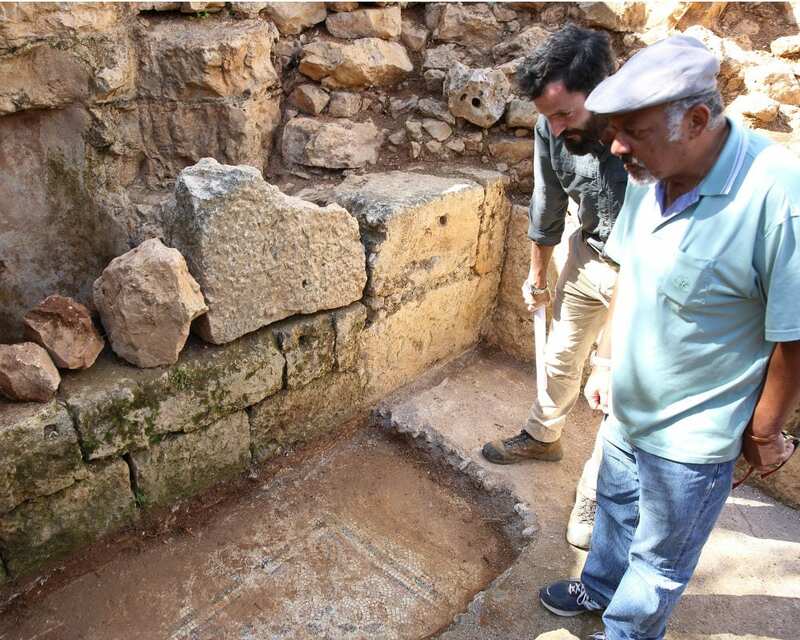 The newly discovered mosaic indicates that the church was originally built in the fourth century, according to Hananya Hizmi, Head Staff Officer of Archaeology of the Civil Administration in Judea and Samaria. Excavation Site of Byzantine Church in Migdal Oz 23.3.16. 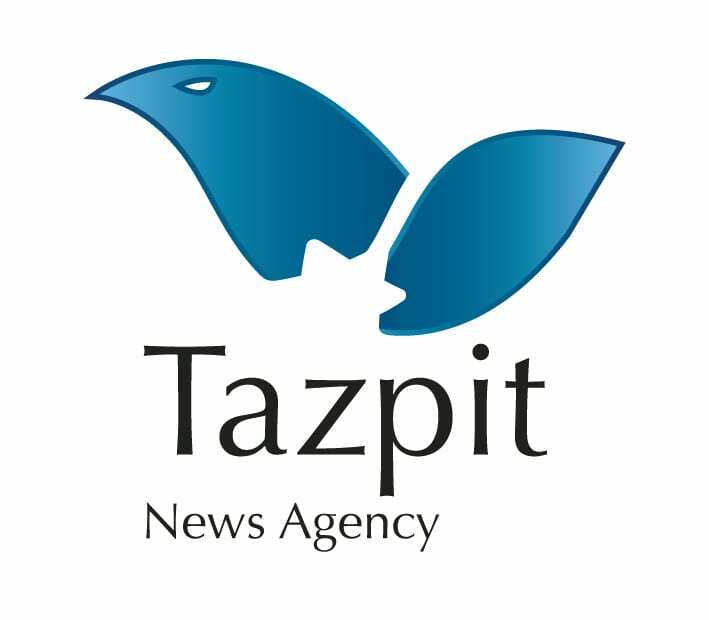 “We started to expand the excavation at the end of 2015 to find out where all this wealth came from, since this area was probably isolated from major communities during the Byzantine era,” Haim Shkolnik, who led the excavation on behalf of the Archeology Staff Officer, told Tazpit Press Service (TPS). Artifacts recently discovered at the excavation include over five kilograms of glass items, pottery fragments, around 50 coins, including one of Alexander Jannaeus, and a handle with the seal of the Three Biblical Magi. The practice of worshipping in the cave began in the fourth century and the cave was converted to a crypt when it was expanded in the 5th century and the church was built. The basilical complex was built during the Byzantine era. According to Shkolnik, the findings indicate that it had been a major pilgrimage site. The place ceased to serve as a church after the early Muslim conquest. “We found evidence suggesting that they shattered many of the church items, contrary to what some believe about the ‘enlightened’ Muslim conquest,” Shkolnik noted. The place also saw some activity in the ninth century, but that activity ceased until it was renewed by the Mamluks in the 14th century. The site was then abandoned until it was excavated in 1977. The Archaeology Staff Officer is the body responsible for enforcing the antiquity laws in Judea and Samaria. It has Jewish and Palestinian employees and is in charge of protecting and developing over 2,500 archeological sites found in the region. Michael Bachner is a writer with the Tazpit Press Service.